Sleepy Hollow is a small, pleasant place catering to fly fishermen. 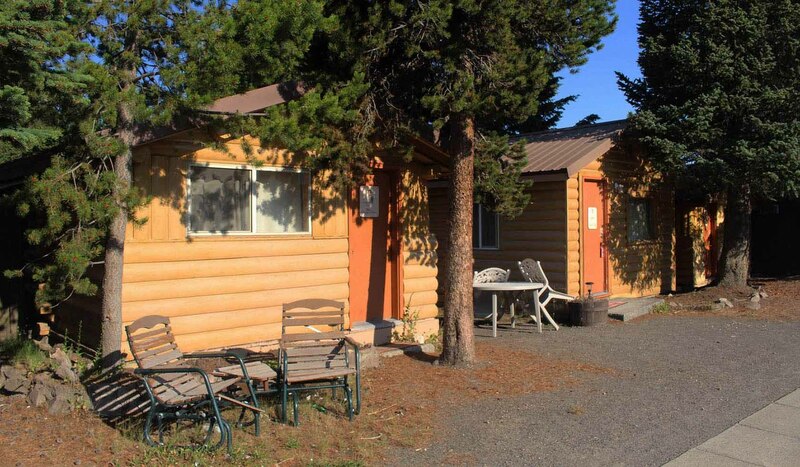 We offer rustic but modern log cabins with full kitchens, ideal for extended stays. We provide continental breakfasts, plus fishing information, fly tying bench, flyfishing library and guide services as needed. Personal attention is our specialty!! Within 50 miles travel we truly have world class fly fishing on the Henrys Fork and Henrys Lake in Idaho; Madison and Gallatin Rivers and Hebgen Lake in Montana; and the Madison, Firehole, Gibbon, Yellowstone and Lamar Rivers, Slough Creek; Yellowstone, Lewis, and Shoshone Lakes in Yellowstone National Park. We also have an abundance of smaller streams and lakes, including many back country locations.